The library is Altiverb’s strongest asset. You are spoilt for choice between some of the most famous buildings in the world, with some of the most beautiful reverbs. Generally the churches and medium concert halls are the most pleasant sounding for most uses, but there are plenty of other sounds to explore from huge boomy cathedrals to small rehearsal rooms. Aside from beautifully modelling natural reverb, the selection of audio gear available is fascinating. 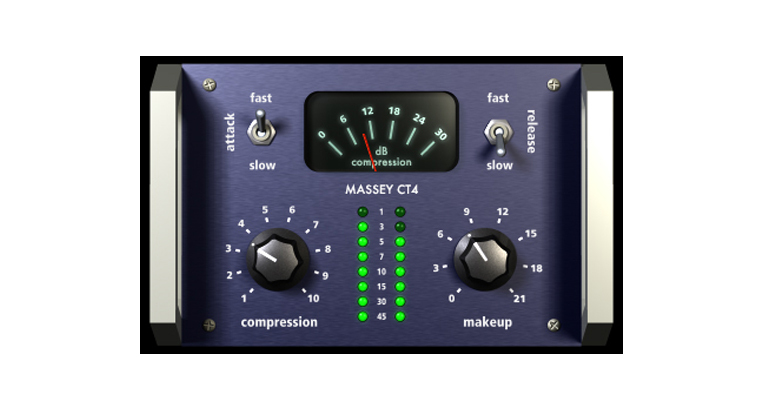 There are the responses of physical plate and spring reverbs, as well as various pieces of professional standard outboard, like the Lexicon 480 and L224. 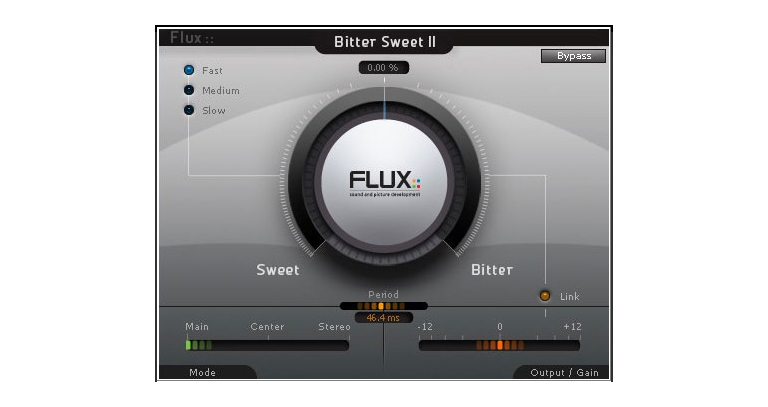 There are several other excellent pieces of audio kit that have been sampled by users, and it’s well worth searching them out online. Altiverb gives you direct control over the reverb time and the size of the room, so if you find a particular room that you like the sound of, you can easily tweak it to suit different applications. You also have the option to EQ the reverb, which is extremely helpful as most of the acoustic spaces will need some of the low frequency taking out to stop the reverb becoming over-powering, and having EQ built in saves you loading up another plugin and using more processing power. The extensive list of different reverbs to choose from can make it difficult to find exactly what you are looking for, but you will quickly find favourite settings that you come back to again and again. The mix dial which controls how much of the “wet” reverb is mixed in with the original “dry” audio, is not very useful. The dial is too small to be able to finely tune the exact balance of the ‘wet’ and ‘dry’ mix, and this is made worse by most of the time needing to have the dial set between 0% and 2% to make the balance right. Having the dial set much higher than this will almost always sound far to reverberant. As a result, you will probably find it much easier to have a stereo channel in your mix window which is dedicated to just Altiverb, with the mix dial set too 100%. Then you can load up your favourite reverb and send any channels which need reverb to the stereo Altiverb channel. 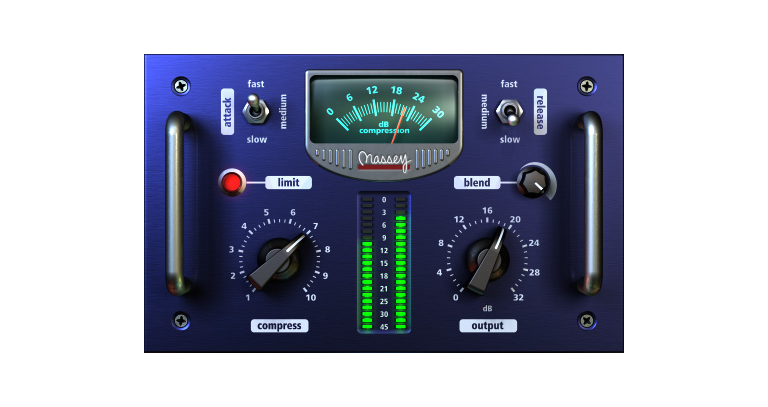 Although you could see this as a workaround – it’s no bad thing as having a dedicated reverb channel is actually common mixing practice; it gives you much finer control over the balance of reverb against the rest of your mix, it uses much less processing power than having several copies of the plugin on individual instruments, and since it had its own fader and pan pot it can be very easily automated. The reverb that Altiverb generates is absolutely first class, and sounds very convincingly like an actual acoustic space. Once you’ve tried it out, you’ll never go back to Pro Tool’s standard D-verb. We think it’s worth mentioning at this point that you can also buy Altiverb 7 is the brand new version of this plugin, which is only available for mac users currently. It has a few extra features and a streamlined user interface, but is esentially the same plugin. Windows users have been waiting for the update from version 6 for over a year now, and frustratingly Audio Ease have still not given a release date for a compatible version. What is more, actually getting hold of a copy of version 6 is increasingly difficult as most online stores now only stock new update, but there are still one or two places you can find it. Overall, the quality of reverb that Altiverb creates is stunning. It gives you instant access to real acoustic spaces, and allows you to get the sound of various pieces of very high end audio gear at a tiny fraction of the cost. 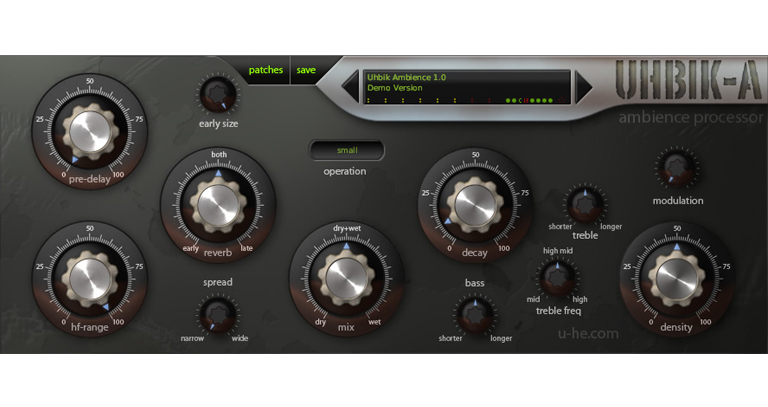 In our opinion, despite the frustrating upgrade issues, Altiverb 6 is the best value for money reverb unit you can buy anywhere, including the majority of professional pieces of outboard equipment.